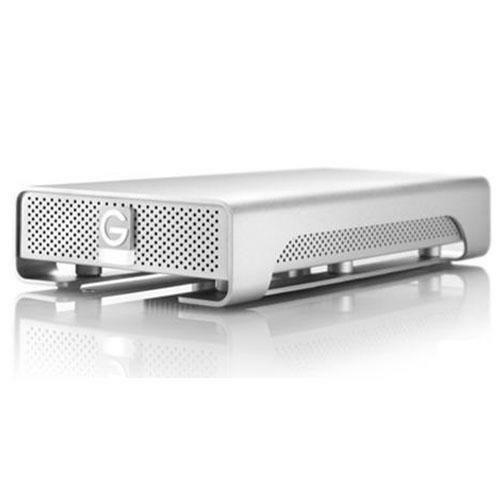 G-Technology 2TB G-Drive USB 3.0 & FireWire 400/800 7200 RPM (0G02529) $174.00. G-Technology 2TB G-Drive USB 3.0 & FireWire 400/800 7200 RPM (0G02529) for $174.00. G-DRIVE high-speed interface external storage systems offer the ultimate in flexibility by providing FireWire 800 (FireWire 400 via included cable) and USB 3.0 ports.